Introduce an open source medical imaging dataset that’s easy to use. 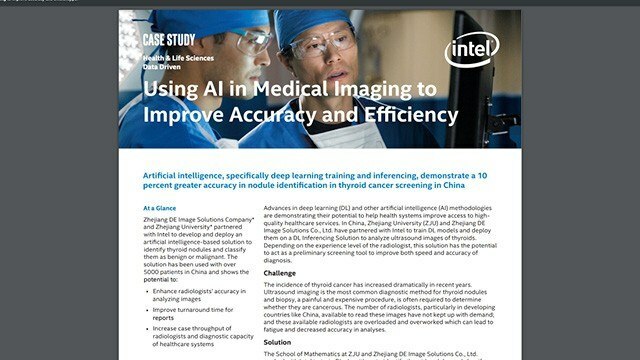 Show you how to train a deep learning healthcare model on an Intel® processor-based platform. Explain how the Intel® Distribution of OpenVINO™ Toolkit enables you to efficiently deploy a trained model for deep learning inference at the edge. 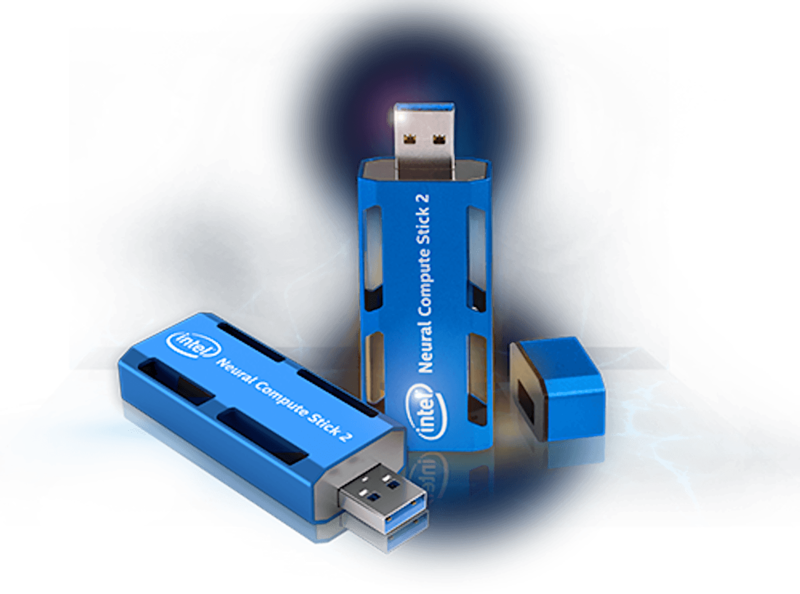 Show you a Docker* container that will run your trained model on an Intel® Neural Compute Stick 2 (Intel® NCS 2). 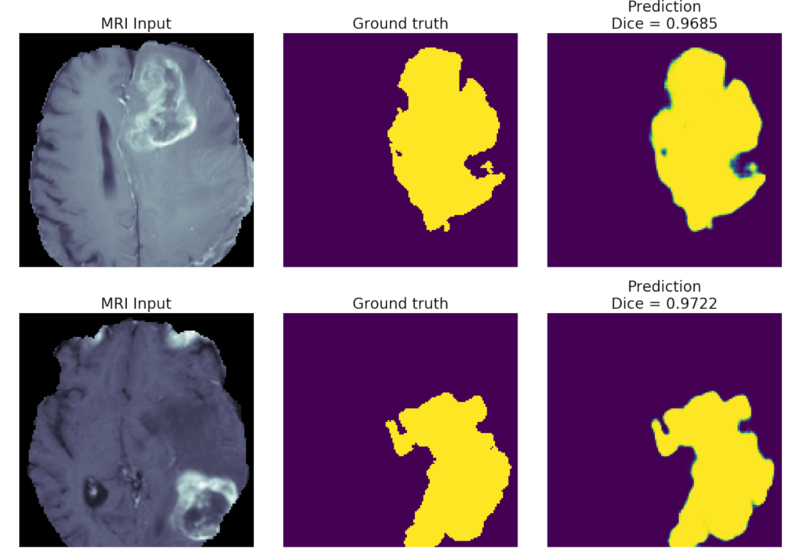 The Medical Segmentation Decathlon is a 10-dataset challenge for medical image segmentation. It’s a well-curated, labeled dataset for building semantic segmentation models, such as the popular U-Net. Most importantly,the Creative Commons Attribution-ShareAlike* 4.0 license (CC BY-SA 4.0) makes it friendly to both public and commercial entities alike. 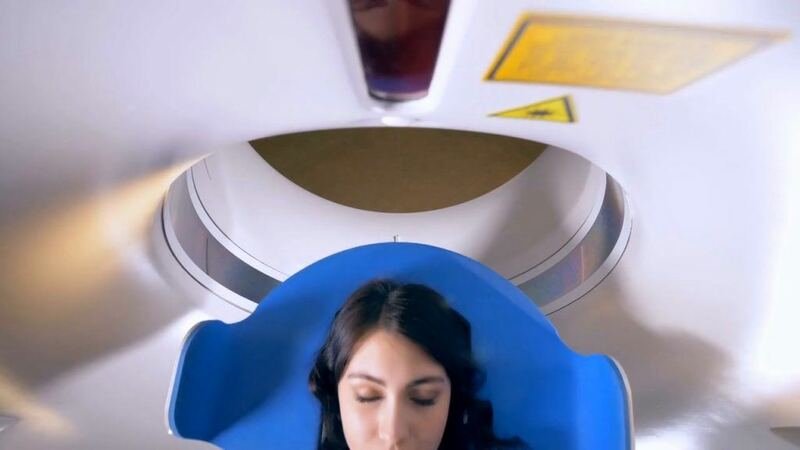 We’ve chosen the Brain Tumor Segmentation (BraTS) subset of the Decathlon as a great real-world example for the budding healthcare AI practitioner to learn how to prepare, train, and infer on semantic segmentation models. It’s relatively easy to train a 2D U-Net within a few hours of work to identify brain tumors from MRI scans. Our hope is that this training example will help data scientists in the same way we’ve been using the beloved MNIST dataset as the “Hello World!” tutorial for deep learning. $ bash run_brats_model.sh DIRECTORY_FOR_RAW_DATA where DIRECTORY_FOR_RAW_DATA is the directory in which you untarred the BraTS datafiles. The script should take the raw MRI data files, preprocess them as Numpy arrays, save them to a single HDF5 file for convenience, and then train a 2D U-Net on the dataset. 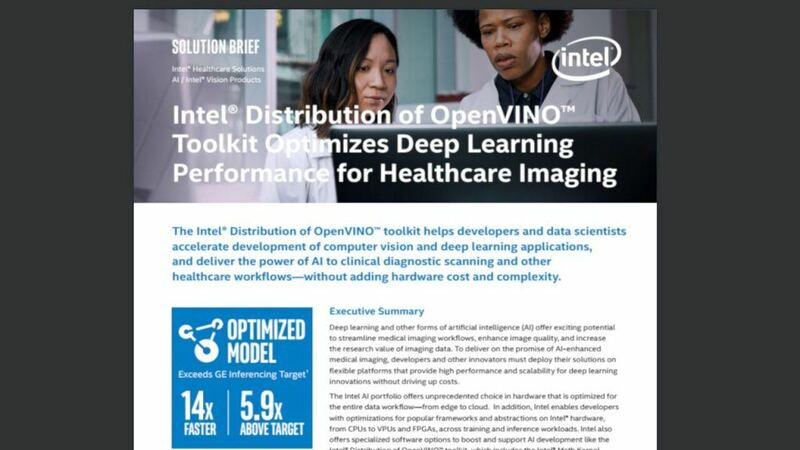 Once you’ve trained the model, you can convert it using the Intel Distribution of OpenVINO Toolkit, which enables developers to create high performance computer vision applications and easily incorporate industry standard frameworks for deployment of deep learning solutions that run fast and seamlessly across Intel’s silicon architectures. An Intel CPU-optimized version of OpenCV is included as a part of the toolkit’s installation and will allow you to develop C++ inference scripts using the Inference Engine (IE) plugin. 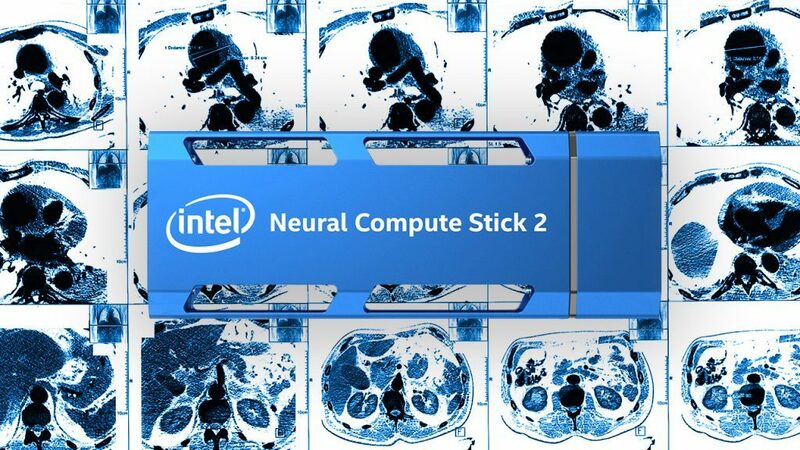 Figure 1: The Intel Neural Compute Stick 2. By using the toolkit’s IE you’ll be able to deploy trained models using the Intel NCS 2, a great choice for inference at the edge due to its low power and bandwidth consumption, fast local processing, and high responsiveness at a reasonable price. We have included instructions on how to build a Docker container with the Intel Distribution of OpenVINO toolkit to enable edge inference on your U-Net model. You’ll need to download a copy of the OpenVINO installer before running the Docker build script. Be sure to choose the Linux* installer since that is what the Docker container will be using under the hood. Docker will allow you to run your model on a wide range of hardware and operating systems. 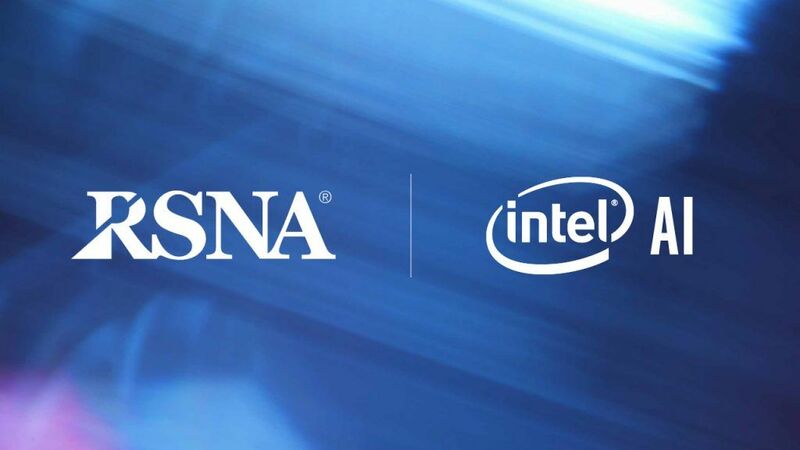 This gives you a portable solution to run deep learning models on Intel’s wide variety of AI hardware. We hope that you’ll try out our Decathlon scripts and build tutorials of your own based on the other subsets. Perhaps you can try to build a model based that identifies pancreatic tumors? 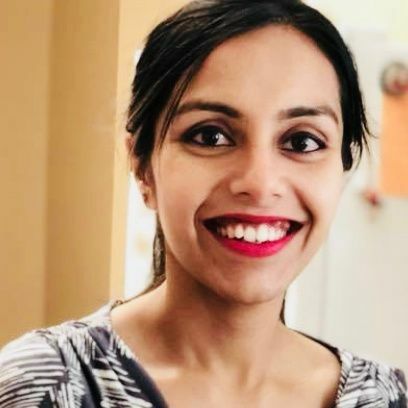 You could build a 3D U-Net based to differentiate hepatic blood vessels or even create a startup that leverages Intel hardware to provides a complete, low-cost, portable solution for healthcare AI applications at the edge. Figure 2: Examples of the model’s prediction. A Dice of 1.0 indicates perfect overlap between the model’s prediction and the radiologist’s ground truth label. Hardware configuration for model training: One Intel® Xeon® Processor 8180, 56 cores, CentOS Linux 7 x86_64, 384 GB RAM, SOFTWARE USED: Intel Optimized TensorFlow* 1.12, Keras 2.2.4, nibabel 2.3.1. Date of testing: December 24-26, 2018. © 2019 Intel Corporation. All rights reserved. Intel, the Intel logo, Xeon, and Intel Nervana are trademarks of Intel Corporation or its subsidiaries in the U.S. and/or other countries. *Other names and brands may be claimed as property of others.